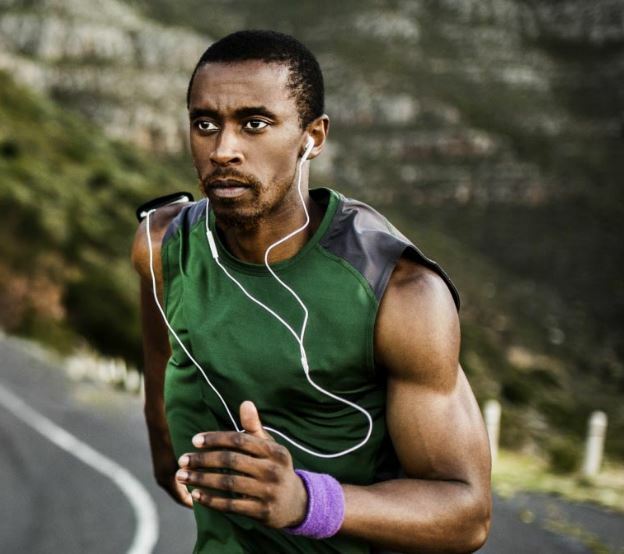 Stellenbosch, 18 April 2016 – While near-field communication (NFC) is nothing new to the sports industry, Timing.Mobi provides an easy-to-use mobile solution to both race organisers and participants. Launched in South Africa this week, this innovative sport-timing system was developed specifically to support small to medium sporting events by offering an affordable tool to record real-time results. Race organisers now have the ability to instantly view competition results online on the Timing.mobi website at a fraction of the cost of traditional RFID systems. For the race organiser it offers an accurate and trustworthy timing system that is easy to use and provides instant and accurate results for prize-giving purposes. Accurate to the second, performance results can instantaneously be sent via text message to each participant’s phone, offering them prompt gratification. Timing.Mobi is the perfect answer for event organisers of small to large sporting events and races where participants do not finish in large groups at once. 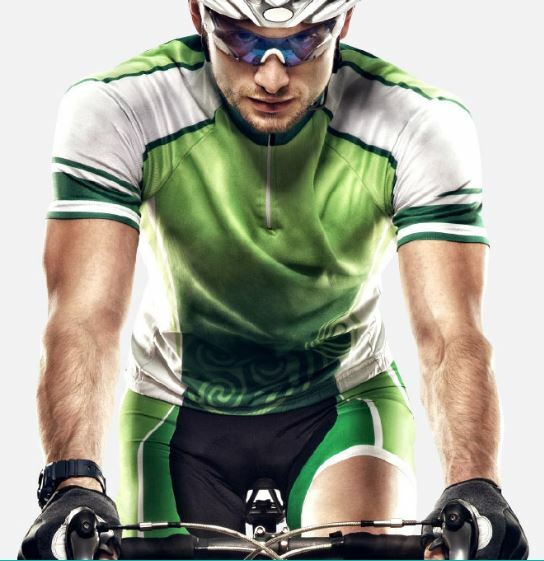 It is ideal for mountain biking, trail running, road running, school sports, triathlons, endurance races and even swimming (thanks to its silicon NFC tag). Timing.Mobi can be used by anyone with a NFC tag and Android phone. At race events every timing point should have one or more mobile phones, each loaded with the free Timing.Mobi app. Competitors swipe their tags at specified timing points during the event (a checkpoint at the end of a stage, or at the finish line) and results are compiled immediately and captured online on the Timing.Mobi website. This app was developed to be highly fault-tolerant and will compensate for eventualities such as double tags, data errors, entry list mismanagement or loss of network connectivity. It boasts an intuitive online event setup and result management interface. No proprietary hardware is needed – the system requires only a mobile phone or other mobile device running the Android operating system at timing points. Experience Timing.Mobi for yourself. Downloading the app is free and credits can be purchased by event organisers at only R1 per credit/user. An additional credit can be purchased per participant, should you wish to send each individual their real-time results via their mobile phone. Developers always offer the system for free (excluding tags) to events of 20 or fewer participants. 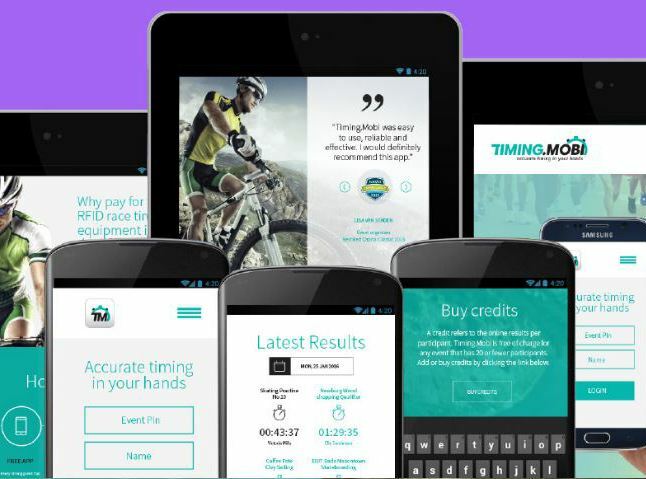 So whether you are an event organiser with a limited budget, a school coach or a club member managing time trials, visit http://www.timing.mobi/ and try the app now.